This enchanting book starts with the brown of late winter. It’s the brown that you have to plant seeds into in the hopes of green coming soon. But then you have to wait for rain, hope that the birds didn’t eat the seeds, realize that the bears may have stomped too close to the seeds because they can’t read signs, and then you have to wait some more. It stays brown, but even the brown starts to change and seem more hopeful and humming. Then you wait some more, and then one day, if you are patient and keep caring for your newly planted seeds, you wake up to green! Oh how I love this book! In her poetic prose, Fogliano captures the patience of gardening, the drudgery of late winter, and the hope that must be invested in order to see seeds spring to life. I had expected the birds eating the seeds, but the stomping bears led me to realize that this was more playful a book than I had originally expected, something I love to have happen in the middle of a picture book! Add to this the illustrations of Caldecott winner Stead and you have such a winning book. Her art has a delicacy that is perfect for the whispers of early spring. The boy in the story is thin, wear glasses, and by the time spring finally comes has created quite a garden with birdfeeders, signs, and plenty of lumps of dirt. By far my favorite part comes at the end, where the garden does not burst into flowers but remains weedy and lumpy, but green. Perfection. Doing a spring story time soon? Get your hands on this book! Ideal for classes planting a garden or all of us longing for the green to return. Appropriate for ages 3-6. A recent study by Dr. J. Allen Williams, Jr., a sociologist at the University of Nebraska-Lincoln took a look at Caldecott Award books between 1938 and 2008. They specifically looked at images in the books and whether they depicted nature, indoor settings, or a combination of human and natural settings like a playground. They looked at over 8000 images in 296 books. 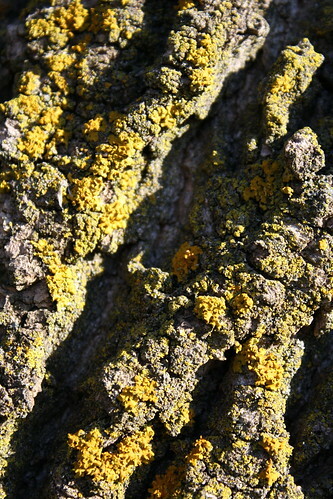 Due to the increased interest in the environment, one of the possibilities was that more nature would be in the award winning books in more recent times. Another possibility, and the one that turned out to be true, was that because of our isolation from the natural world in the modern day, there would be fewer images of nature. The study showed significant declines in illustrations of nature in the picture books. Now, those of us who know children’s books can come up with many examples of incredible books that focus on the environment, and before I read more about the study that was exactly what I was starting to do. This study shows though that the books that are being selected as the best picture books of the year are not those about nature. An interesting trend that. What is your take on this? Do you agree with the trend? Wonder at whether it reflects the full picture book world? 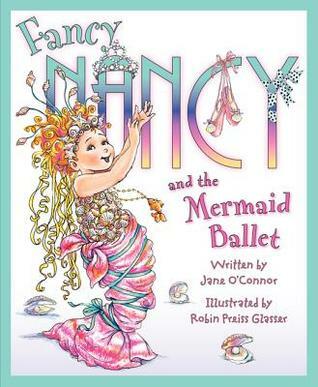 EarlyWord has the news that there will be a Fancy Nancy film coming from Fox. So far, there are only talks about producers, discussions which include Tina Fey and Shawn Levy. Levy directed the two Night at the Museum films, so he has experience with family movies. New Lemony Snicket Series Coming! In keeping with the persona of Lemony Snicket, the author is apparently trying to postpone the announcement and wonders “why anyone would be interested” in the books. Sounds like it’s going to be another smash hit!